CONGRATULATIONS, FENTON CHECK INTO CASH! 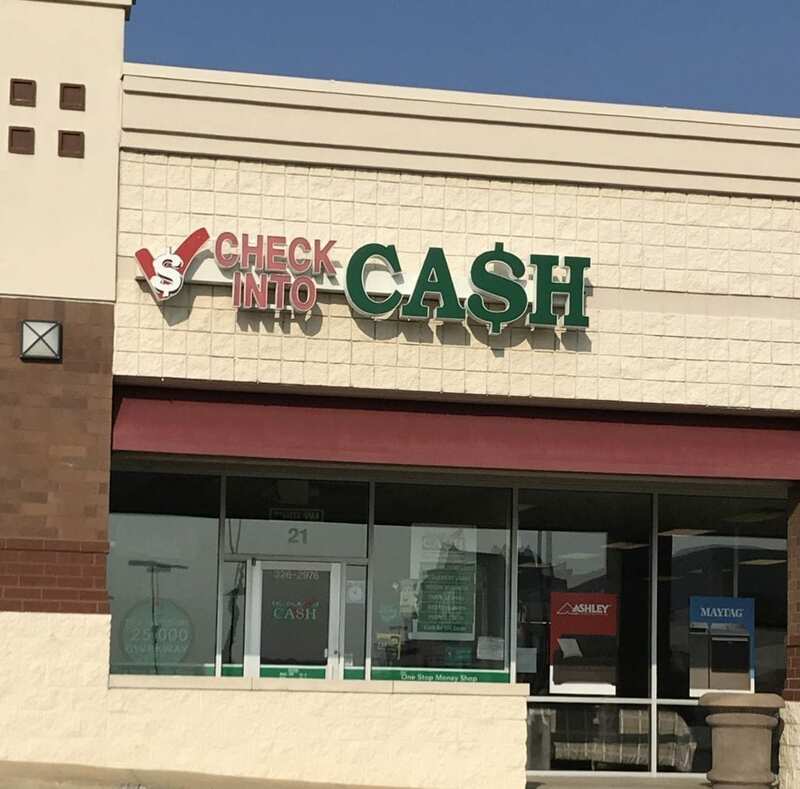 Check Into Cash has been located at 21 Gravois Bluffs Plaza Drive, within the GRAVOIS BLUFFS PLAZA Shopping Center, for 18 years and counting! We are pleased to announce they will be continuing their tenancy and providing services to the Fenton community! We look forward to their continued success in the years to come. Click for leasing opportunities at Gravois Bluffs Plaza! Previous Post GOOSEHEAD INSURANCE NOW OPEN AT WATSON PLAZA! Next Post SCHNUCKS TO PURCHASE CERTAIN SHOP ‘N SAVE LOCATIONS!